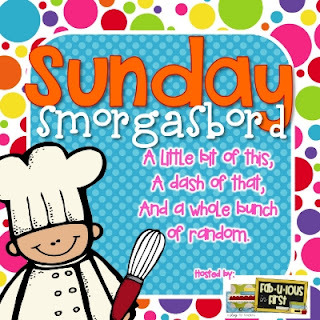 First of all, I can't believe it's already Sunday again. Why is the time flying by so fast? I love the summer so much, and I'm having such a wonderful vacation that I want it to last, but I can't stop time. This week has been extraordinarily hot so I've been in my pool every single day. 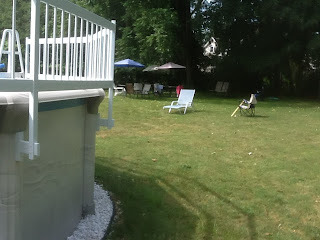 This year we replaced our old 18 foot round pool with a new one of the same size. Due to the hot weather, the water is warm so it's easy to hop right in and get to my water aerobic exercises which I totally LOVE to do. It's so relaxing to work out by myself, and when I'm done, I sit in the shade and read and do the crossword puzzle. My pool and reading time is my very FAVORITE part of the day. Here's a picture of my background pool - over in the shade, under the umbrellas - that's where I sit. In my classroom, I have a beautiful Promethean Interactive Whiteboard. Last summer, my big project was teaching myself how to make my own flipcharts. I made about 8 flipcharts last summer, and it was really fun. This week I decided that I needed to diversify my computer time and make some flipcharts. Of course, I totally forgot what to do - I couldn't even remember how to create a flipchart. Needless to say, it all came back after I looked it up on the Promethean web site. I have completed and submitted one flipchart on landforms, and now I'm working on a flipchart about rocks and minerals - which is the first unit we do in science. I'm feeling pretty proud of this accomplishment. I'm planning on taking a 3 credit class this summer, and I'm deciding between a Math and a Science class. They're during 2 different weeks in August, but I'm not sure which class would be more of a help - I'm still on the fence on this one. This morning I went to the dog park again and brought my ipad to take pictures. I guess I used the wrong charger last night so the ipad worked for one picture. 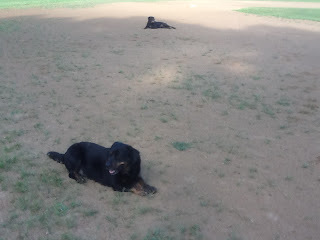 Here is Toby (in front) and Gabi (my dog), in the distance, resting in the dirt. Even though it's supposed to be getting cooler, it's still hot but only in the 80's today. Speaking of the dog park, one person is a mailman, and he said last week was "brutal - the worst week ever." He says he'll never complain about the cold again. I don't think the dogs will either. Wow we're in the middle of winter here (I'm in New Zealand) so reading this is kind of weird! I love your routine of swimming / exercise in the pool then chilling out with a crossword next to it- sounds like a perfect way to spend summer! 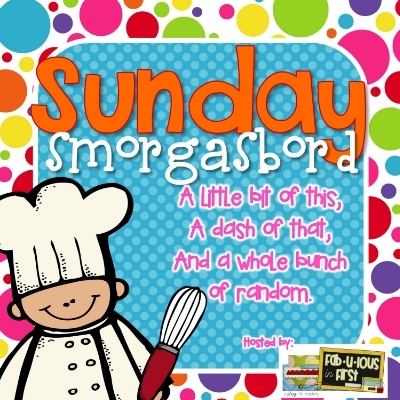 I've just found your blog through the linky and started following along- I love the title!